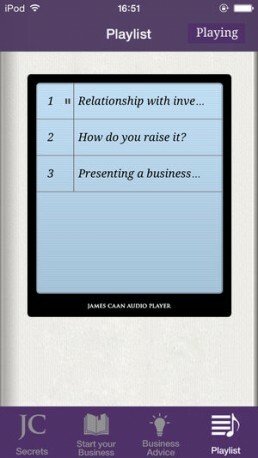 The first ever business app with tangible advice and tips from one of the UK’s most successful entrepreneurs was launched by James in 2011. 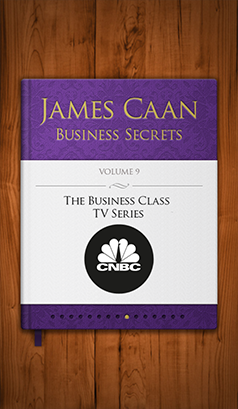 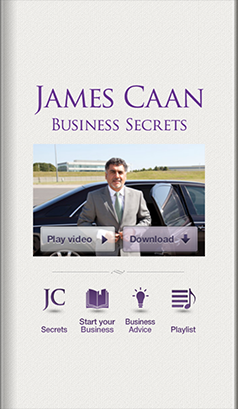 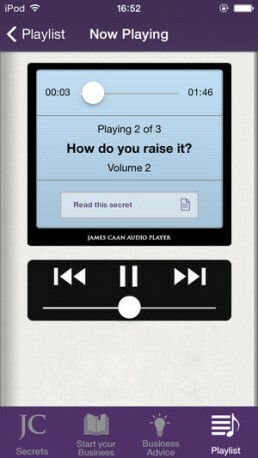 Regularly ranked as the top business app by various publications, and achieving No.1 in the iTunes chart, The James Caan Business Secrets App is a one stop shop for leading insights and advice for entrepreneurs. 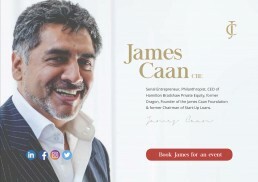 With 260,000 regular users and over 500,000 downloads to date, James’s app proves that there is huge appetite for credible business advice delivered straight from your smart phone. 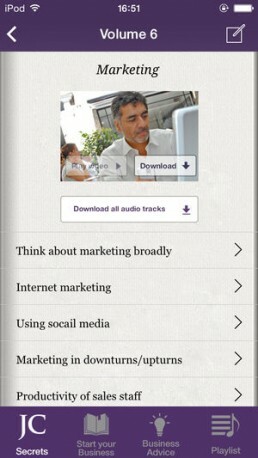 500,000 + downloads to date.